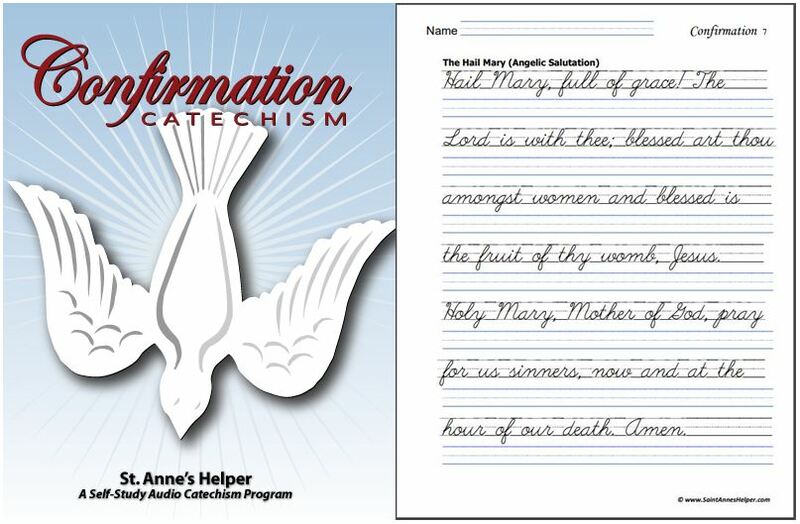 Seton Home Study School Uses The Baltimore Catechism! Seton Home Study School uses the Baltimore Catechism as the basis for most of their curriculum and includes Saxon Math and other science courses. 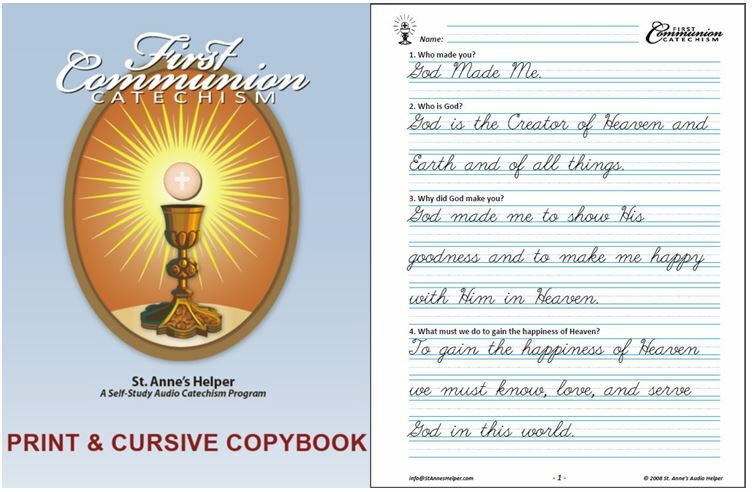 Seton Home School has a comprehensive Catholic homeschool curriculum with illustrated workbooks that incorporate the Catholic Religion throughout. A real plus is that they have edited out some of the bad themes from the old books. Parents appreciate this discernment in Catholic education. Seton Home School has also created copybooks with theme based content such as history. It is a God-send to be able to order a curriculum ready made for the year that parent and child alike can depend will organize the day. Our favorites are the handwriting copybooks for 6th and 7th grade that cover the 50 states and the countries of the world and some of the history text/workbooks. 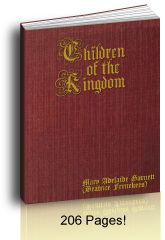 One of Seton's best sellers is the Confirmation Preparation For Young Catholics. Seton Home Study School has accredited homeschool programs for each grade in elementary and high school. 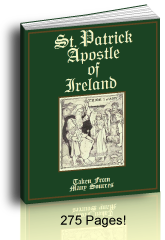 Get a sneak peek at the Seton Home School outstanding Catholic homeschooling curriculum. 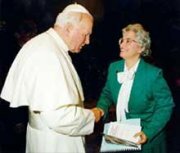 St. Anne's Helper recommends Seton's Defense of the Baltimore Catechism.